Creative Skillset is passionate about diversity within the creative industries and addressing gaps of underrepresentation within the workforce. Its diversity strategy underpins the support and funding for training that companies can access to take action. 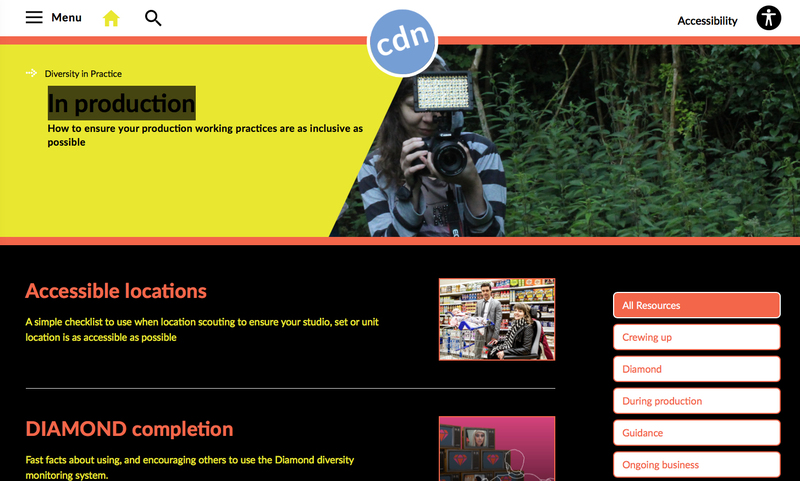 Useful links and case studies?with regard to helping disabled people get into and get on in the Creative Industries.